U.S. Rep. Don Young, R-Alaska, showed no enthusiasm for Donald Trump during the presidential campaign. But with President-elect Trump three weeks from his swearing-in, and a new Democratic minority leader in the Senate, Young is looking at the big picture and seeing the bright side. Young struck a Trumpian note while speaking in his Washington office before Congress took its Christmas break. The congressman said the country doesn’t produce anymore. Young said Americans were aware of it, and that their leaders weren’t addressing, which he said is the message of the 2016 election. Young turned to specifics when asked if he was satisfied Trump would set a new course for the country. “I think he’s done well with his appointees right now. Of course, the liberal media is screaming bloody murder,” Young said, echoing Trump in his media critique. Trump’s pick for Interior Secretary, Rep. Ryan Zinke, differs with Young over federal land policy. Young wants to give more away. But he praised the Montana congressman’s dedication to streamlining development on public lands. Anyway, Young said, the more important decision is who will run the agencies within Interior. Looking back at 2016, Young said he’s pleased with the defense bills Congress passed. “We re-established again, I think, the importance of Alaska, troop retention (and got) pay raises for the military,” Young said. Monthly basic pay for service members will increase 2.1 percent and Congress did not change the military housing allowance. Young counts several land conveyances, to state and local governments, among his accomplishments. And he said the water development bill Congress passed will further harbor projects in Alaska. It’s not as visible as lawmaking, but Congress members devote a lot of staff time to untangling the individual problems their constituents have, with Social Security, Veterans Affairs, or other corners of the federal bureaucracy. Which helps explain another of Young’s accomplishments for 2016: Getting re-elected to a 23rd term. Now he’ll be the second most senior House member, behind Democrat John Conyers of Michigan. Young’s biggest frustration in 2016? He didn’t name President Barack Obama, although he’s had plenty of gripes about Obama’s leadership and environmental policies. Young said his biggest frustration was with the U.S. Senate. Young said he hopes the new Senate Minority leader, Charles Schumer of New York, and Senate Majority leader Mitch McConnell break can the logjam. Otherwise, Young predicts more political upheaval in the 2018 elections. 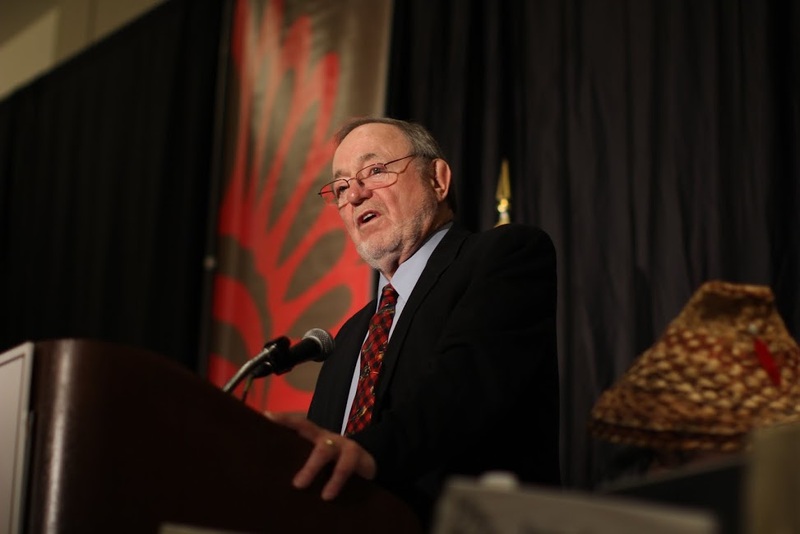 Editor’s note: A headline assertion that Don Young “changes course” has been cut.